Description: How to convert from Outlook to PDF? Know the perfect conversion solution of query by using the PST to PDF converter that is very helpful program to Convert from Outlook to PDF.It supports entire Outlook versions i.e 2016, 2013, 2010, 2007, 2003, 2000. Description: With this Convert Outlook PST File to Thunderbird, users can switch from Outlook to MBOX supported email platforms like Netscape, Spicebird & Seamonkey. The tool will provide speedy conversion of Outlook emails from PST Files to Thunderbird. Description: The OLM file Switching Utility is advance and simple solution for knowing about how to import OLM file to Windows. The program can supports all the Windows based OS editions up to Windows 10, so that user can learn how to import OLM file to Windows with Attachments and other properties such as images, header part of email, hyperlinks, formatting, unread status, read status, etc. Description: Thinking of how to move Lotus Notes database into different email client? Get Lotus Notes Move Database Tool to move Lotus Notes folder to another database with attachments without facing any error. Moreover, download Lotus Notes Move Database Tool, it will allow to move Lotus Notes folder to another database mail client format including contacts, notes, calendar, journals and etc. Description: Save Lotus Notes Email as PDF File, which help you to converts multiple Lotus Notes NSF files to PDF file format with attachments. This software is easily save lotus Notes email as PDF without any error. Description: Once again a bluish mist descended on the city. Horrible creatures came out of the fog and wolves came running from the forest. The people of the city either hid, or came out with weapons to defend their neighborhoods. You, yet again, began to hunt these beasts. 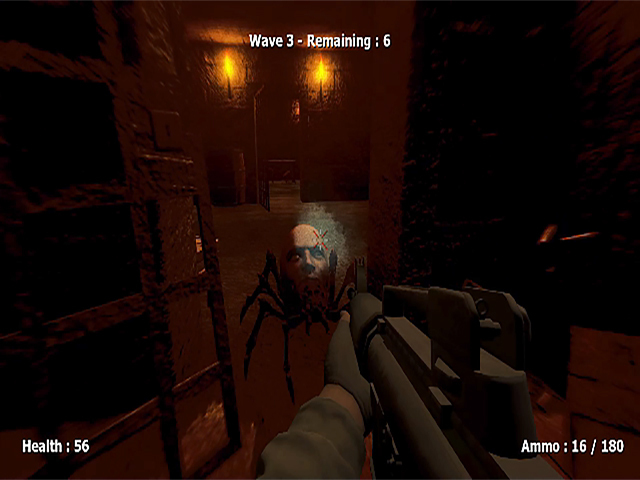 Destroy the horrible creatures from the fog. 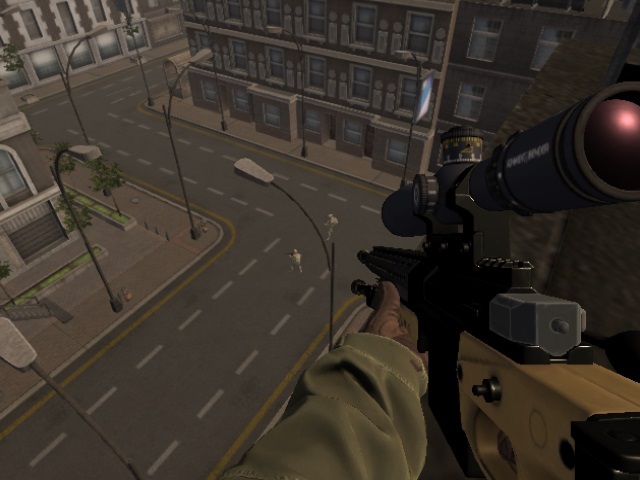 Description: Elite Sniper 4 is a new part in the Elite Sniper game series where you need to fight with unknown soldiers who captured the city. You have to clear the city of these enemies. But they have a numerical advantage, so you must be careful to survive. Take a sniper rifle and pick them off. Free the city from invaders. Good luck! 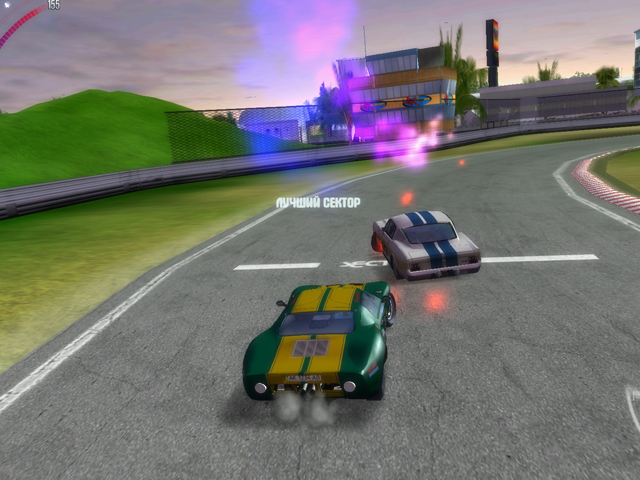 Description: Try yourself as a GT class racing cars pilot. 17 most famous courses of the world are waiting for you! The morning half-hour WarmUp is finished, and while Formula I racers are preparing to the main start, "special events" are held on the track. In Italy it's "Renault-Spiders", and in Austria it's "Porsche" bolids. Realistic physics of this free racing lets you feel nuances of driving in various weather conditions. Description: Touring the old castle, no one expected to see the terrible monsters emerge from the dungeons. After sending your friends out for help, you were left to deal with the monsters. Well now the main goal is to hold out as long as possible, and kill the monsters. 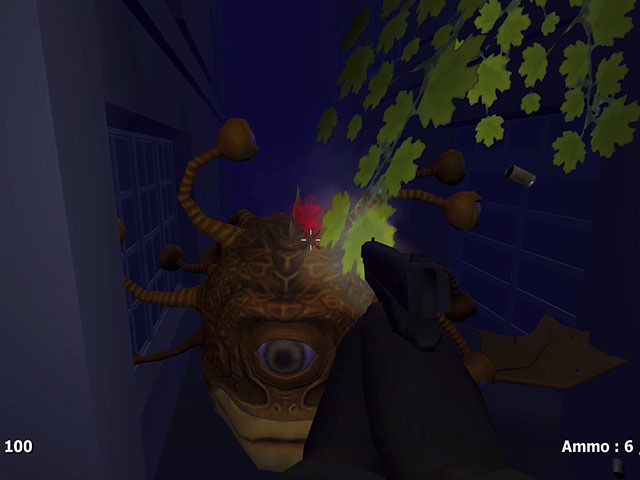 This game features crowds of monsters and a lot of blood. 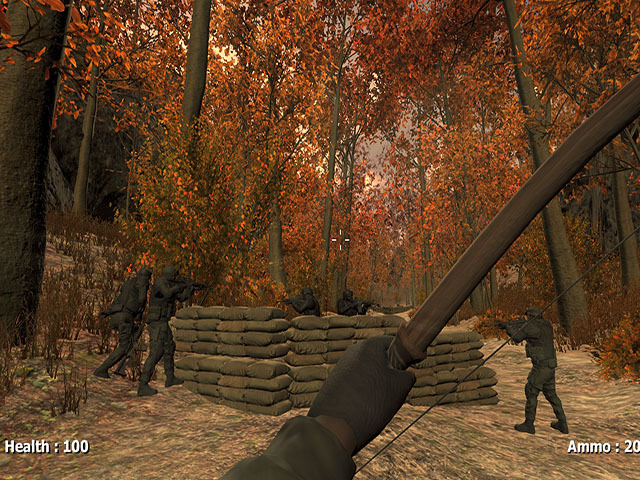 Look for first aid kits and weapons and restrain the waves of monsters before reinforcements arrive.